This is a wonderful and full spring fragrant soap! 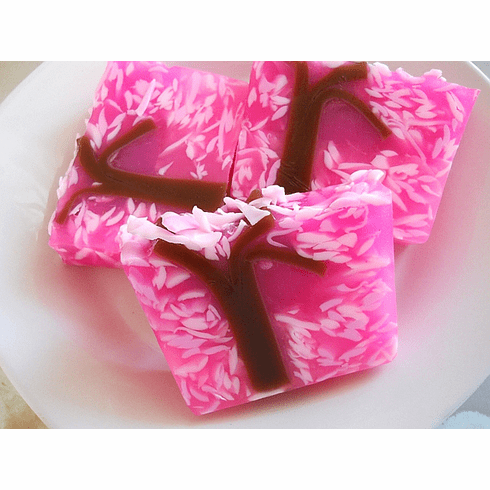 We are getting a lot of positive feedback of this soap, everyone seems to really love this soft, feminine floral soap. I added extra cocoa butter and almond oil to make it extra gentle on skin, great for sensitive skin.